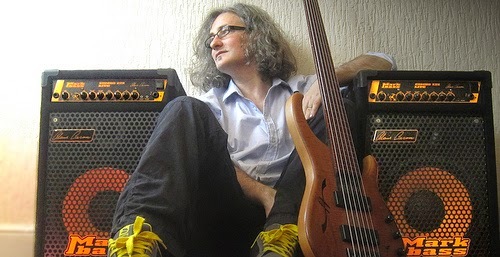 Jazz North are to host an afternoon of discussion on Digital Media & Music aimed at jazz musicians led by renowned bassist, writer and speaker Steve Lawson. Steve will offer his unique and considered perspective on the music industry, utilising the internet and digital media as a musician and its uses in developing and communicating with audiences as well as generating income. As well as a talk led by Steve, a participant will be invited to act as a case study to illustrate points on music industry and development. The session will run from 12pm until 3pm at Belgrave Music Hall in Leeds and is free to attend but signed up is required. Those interested in attending should email info@jazznorth.org or register their interest through the contact form on our (NorthernJazzNews) website.